I’ll have more on my Florida travels for you next week (aerial yoga was amazing and I cannot wait to share the pictures with you), but today is Saturday, so that means Saturday Shares!!! 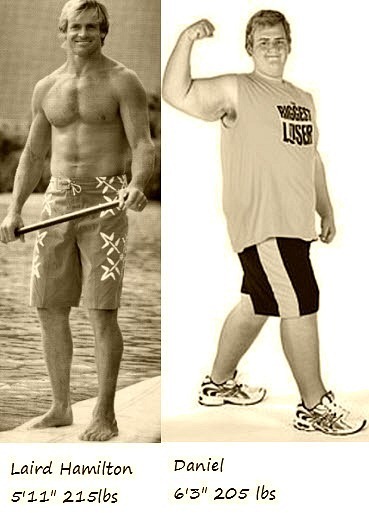 It is time for me to share my internet finds with you! I hope you like them, enjoy them, are moved and motivated by them. 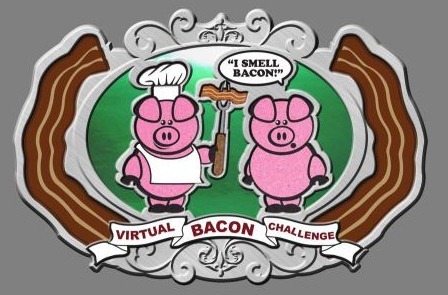 Remember that virtual Bacon 5K Race I shared last Saturday? Well part of the “bacon challenge” is to eat bacon after or during your run, jog, or walk. 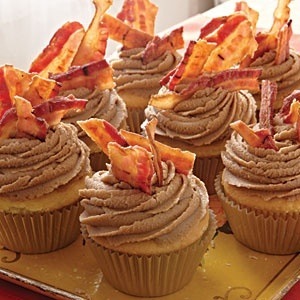 Everyone is posting different bacon recipes on the Facebook page for the race, and this maple bacon cupcake recipe is my choice! 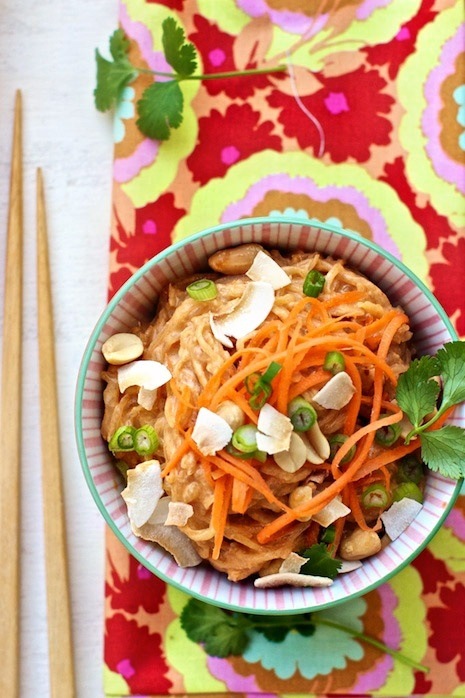 Spaghetti Squash Noodles with Thai Peanut Sauce from Family Fresh Cooking is my new “pin” of the week that has me intrigued. The recipe looks delish, and I’m always looking for a healthier or cleaner version to my favorite Thai meals. 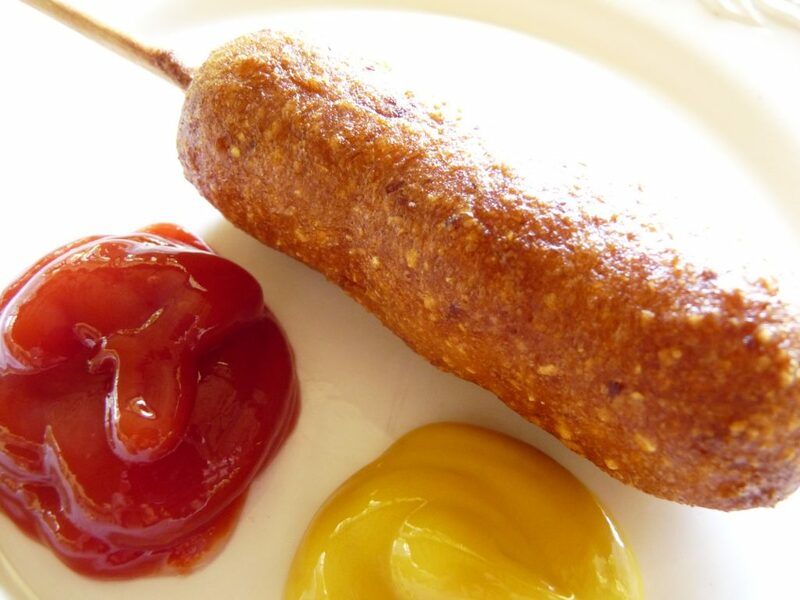 Out of the Box Food blog offers fresh alternatives to processed kid food, and they have another winning recipe with this corn dog recipe. The Frugal Village has posted a ton of great at home kid recipes for moon sand, flubber, sidewalk paint, window paint, play dough, tub soap paint, finger paint and more! These recipes make for a cheap and fun way to have fun and create with your children on winter days when you are stuck indoors. 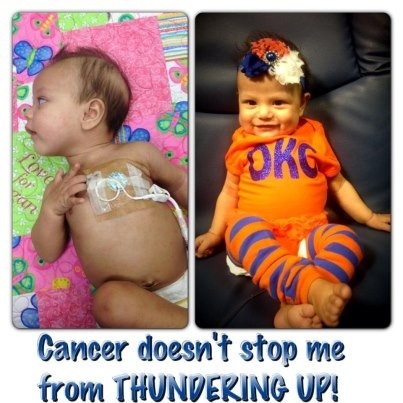 Team Cancer Crushers of The Leukemia and Lymphoma Society’s Team In Training of South Florida is hosting another virtual 5K, Cinco De Miles 5/5/13 Run/Walk. Right now they have a discount code available for a limited time. 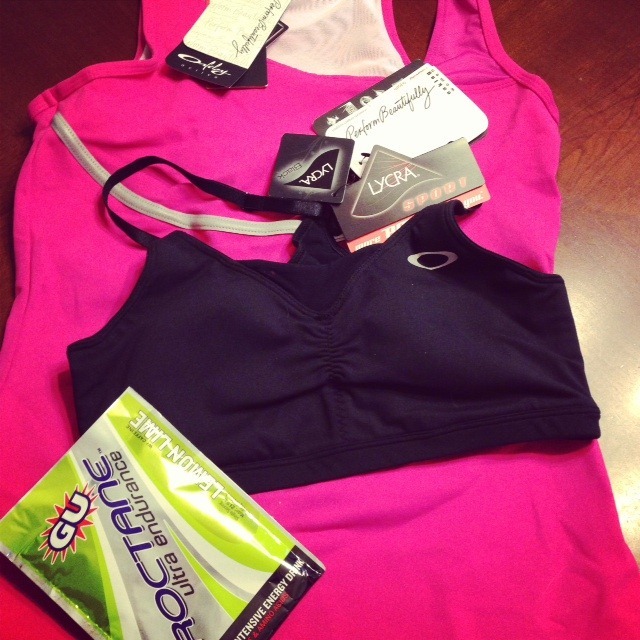 Use code 15EARLY to get 15% off!! The medal above looks pretty amazing too! Since I was traveling and leaving the hubby at home and in charge of everything, I put together a “home management” binder for him in case of an emergency. 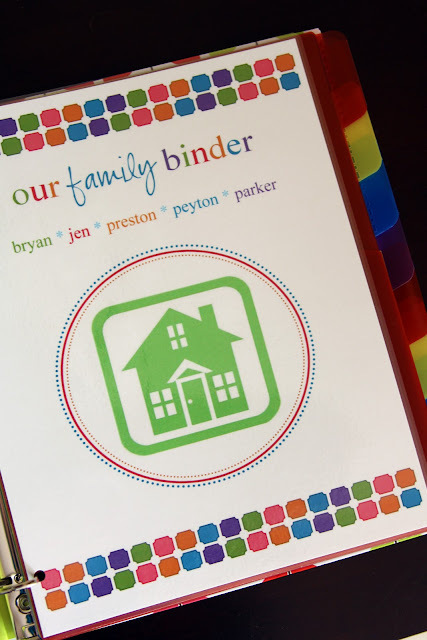 Here are the sites with free printouts that I used to put together my own binder. Just click on the picture to go to the blogs they came from. IHeart Organizing no longer has her pintables for free. 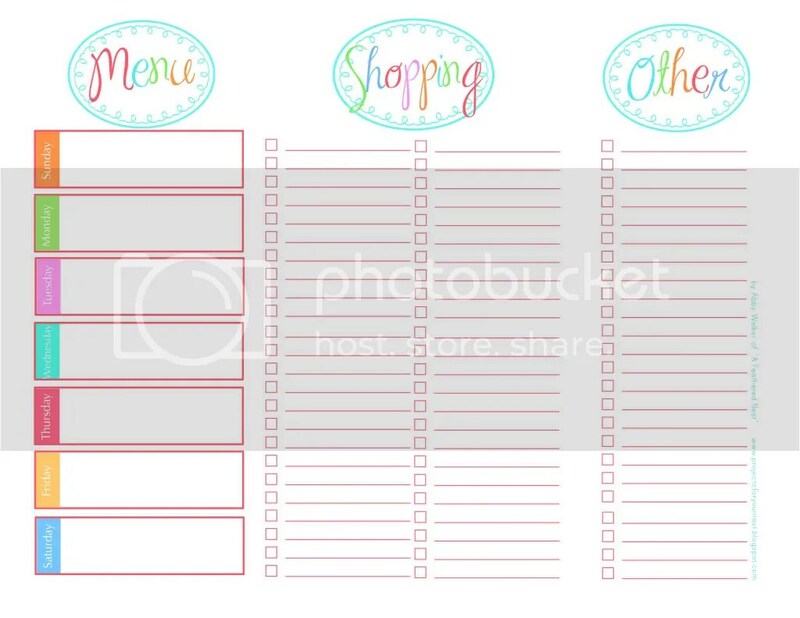 Instead I used her examples from her etsy shop to create my own pintables, since I didn’t need everything she had and wanted to add some categories of my own to spreadsheets. This entry was posted in Kids, Recipes, Saturday Shares and tagged family fresh cooking, frugal village, home management binder, kid recipes, maple bacon cupcakes, spaghetti squash noodles with thai peanut sauce on February 9, 2013 by fromfltond. I finished Unbroken: A World War II Story of Survival, Resilience, and Redemption by Laura Hillenbrand! Our book club met last Monday to discuss Unbroken, and everyone absolutely loved it! This book has made my Must Read Before You Die list. This story truly showed what, “The power and strength of the human body and mind and soul can handle in extreme situations.” You will find yourself immersed in the Pacific War and unable to let go. There is love, forgiveness, trials, and heartache. Hillenbrand does an amazing job capturing Louis Zamparini’s life in her latest novel. 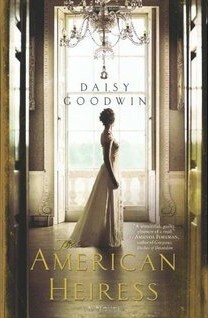 For next month our book club is reading The American Heiress by Daisy Goodwin. I read this novel last summer, and I found it to be a nice summer read. Looking for something fun to do at home with your kids? 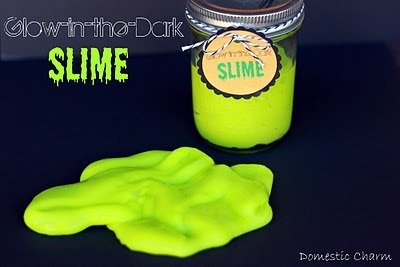 Domestic Charm has come up with a great Glow-in-the-Dark Slime recipe that will allow your kids to be creative without spending a bunch of money! 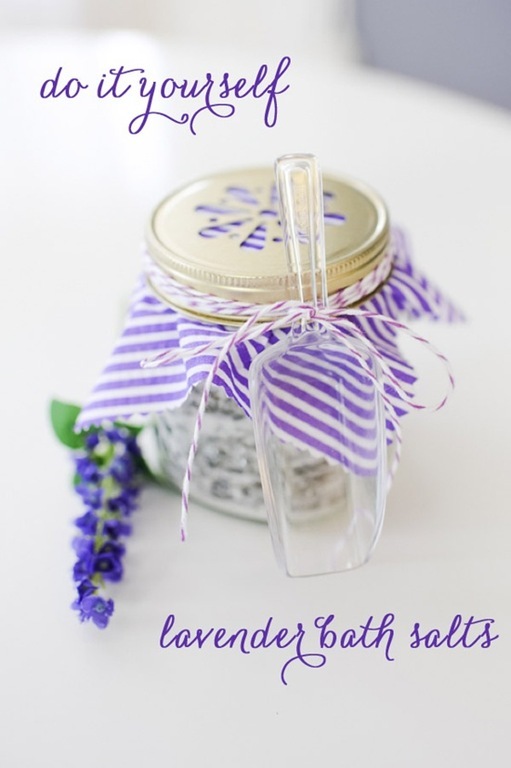 All the ingredients can be found at your local craft store too! It is winter and freezing cold here, so one can never have enough soup. 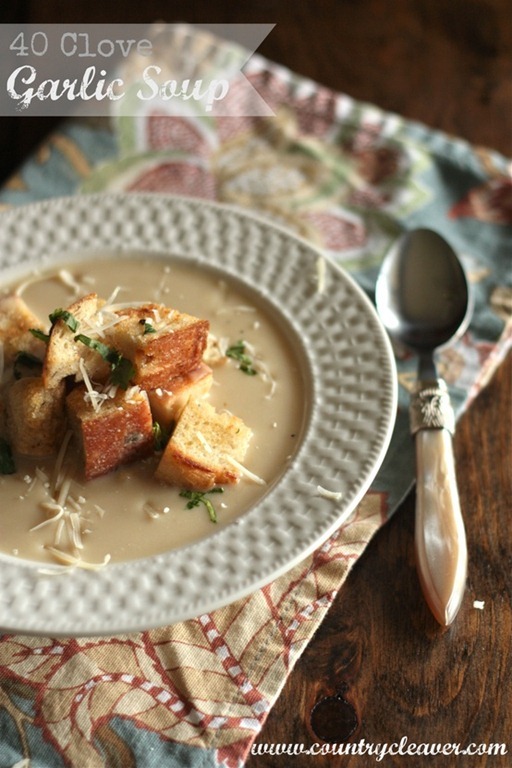 One of my favorite food bloggers, Country Cleaver, came up with this 40 Clove Garlic Soup with Parmesan Croutons recipe, and it sounds divine. 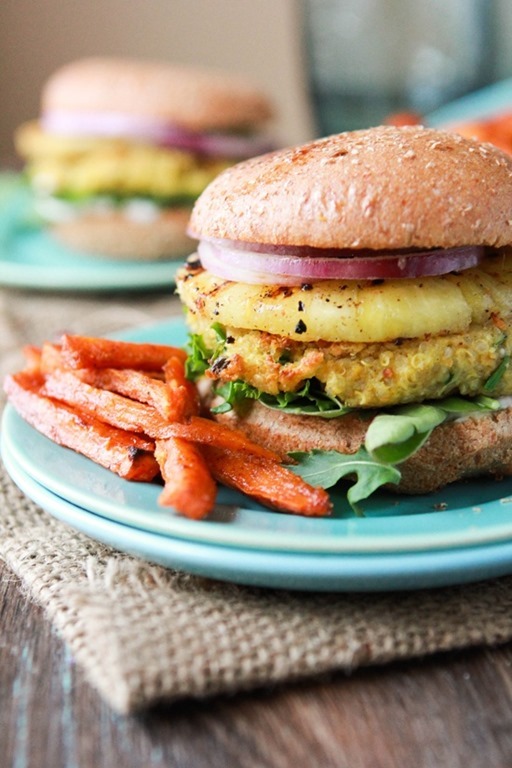 It will be on our menu as soon as I get back from Florida! 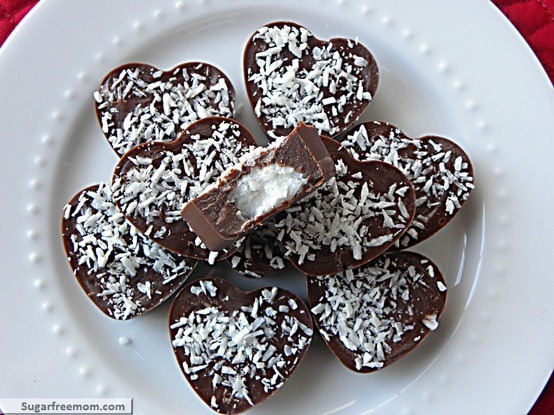 Valentine Peanut Butter Hearts and Coconut Hearts from The Sugar-Free Mom. 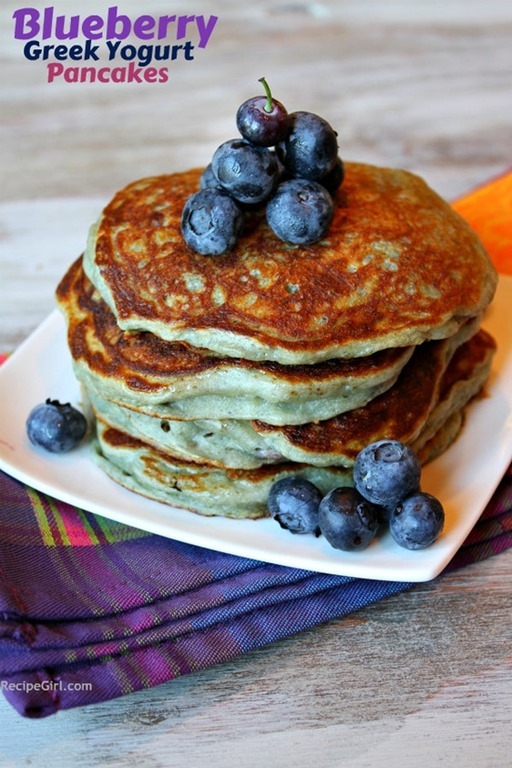 These special treats are dairy free, gluten free, and diabetic friendly! 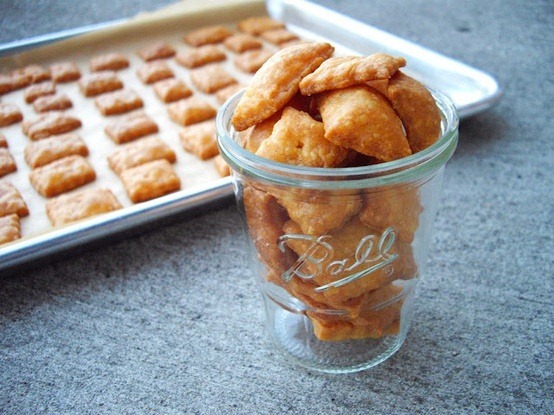 Homemade Cheez Its from Cooking a la Mel! 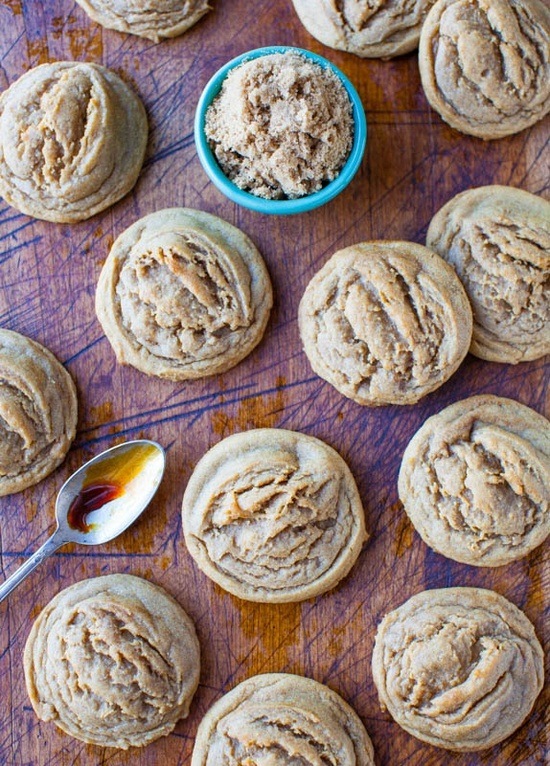 They’re super easy and you only need four ingredients (including salt). 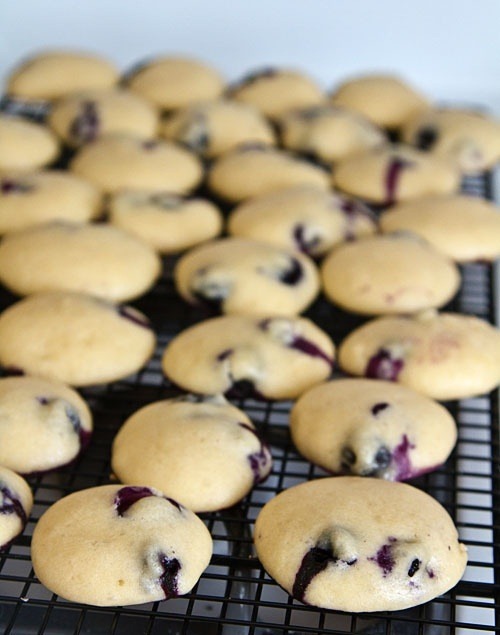 No dyes, nothing artificial and the recipe uses whole wheat flour. This is a recipe I make quite a bit in our home. Inaugural Virtual Bacon Challenge and 5K! 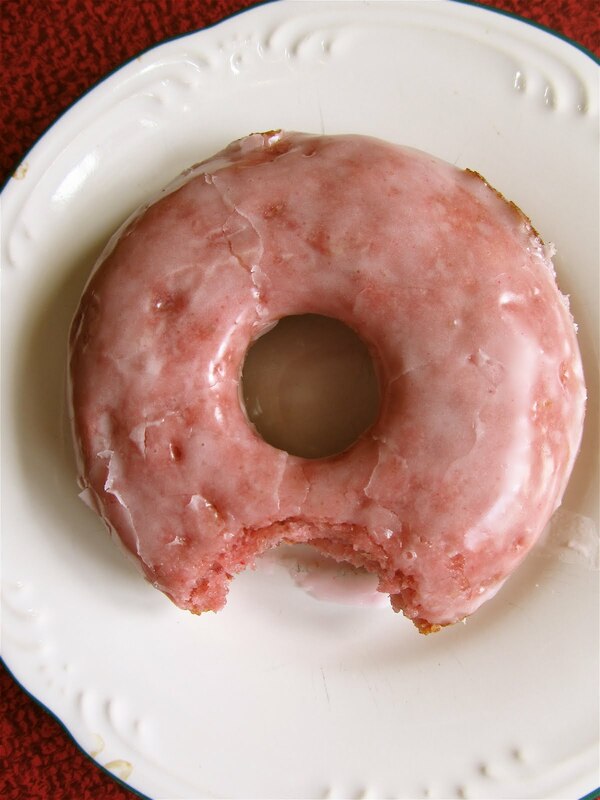 This is a virtual run and bacon challenge from March 8, 2013 through March 17, 2013. The cost is $30.00 for adults and children and includes a fantastic FINISHER MEDAL!!!!!! This is a great chance to involve children and get them interested in something ‘outside the box’!!! Participants will complete 3.1 miles over the 10 days and eat 3 pieces of bacon while doing so (if you break up your run, you don’t need to eat bacon every time you run….although it’s bacon, why not??) Proceeds go to the The New England Aquarium’s hands-on, traveling education programs. 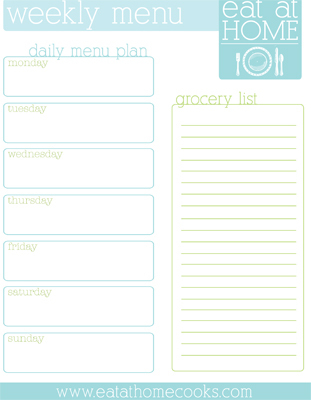 Menu planners and grocery shopping lists are a great way to help you plan out your groceries and healthy/clean eating for the week. 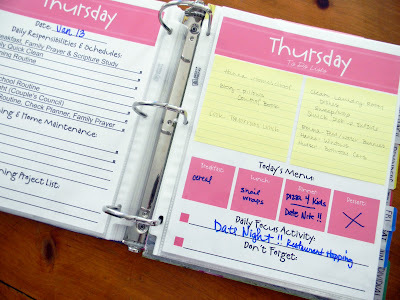 Below are some great free printable planners you can use. Just click on the planner to go to the web site to print it out! This entry was posted in Books, Recipes, Saturday Shares and tagged country cleaver, domestic charm, garlic soup, glow in the dark slime, homemade cheese its, homemade coconut hearts, peanut butter hearts, printable grocery list, printable menu, saturday shares, sugar free mom, virtual bacon challenge, virtual races, workout on February 1, 2013 by fromfltond. I wanted to share some things I came across during my internet and Pinterest traveling this week and earlier. I hope you like them, enjoy them, are moved and motivated by them. 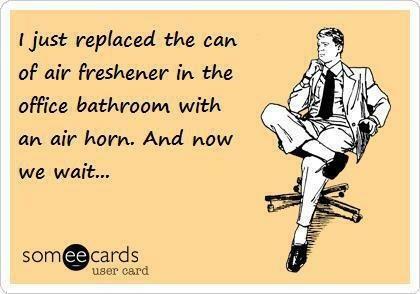 This one made me laugh qutie a bit! 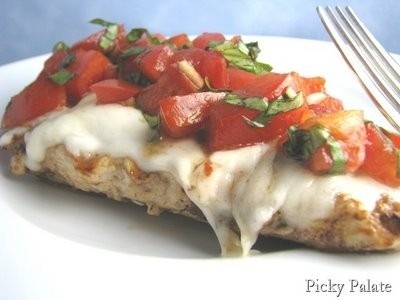 This Grilled Balsamic Bruschetta Chicken from the Picky Palate is very good, and quite healthy! We have been having it at our house for almost a year now, and all 3 of us cannot get enough of it. 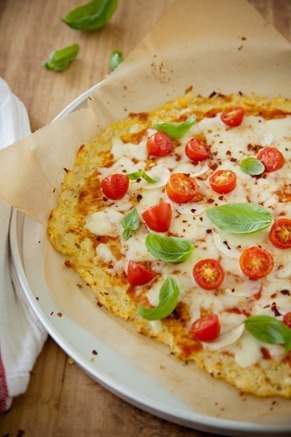 I highly suggest you make it this weekend or during the week, and you can quickly throw it all together on a busy evening. I was out there grilling in 20 degree temps, just so we could have it again this week! 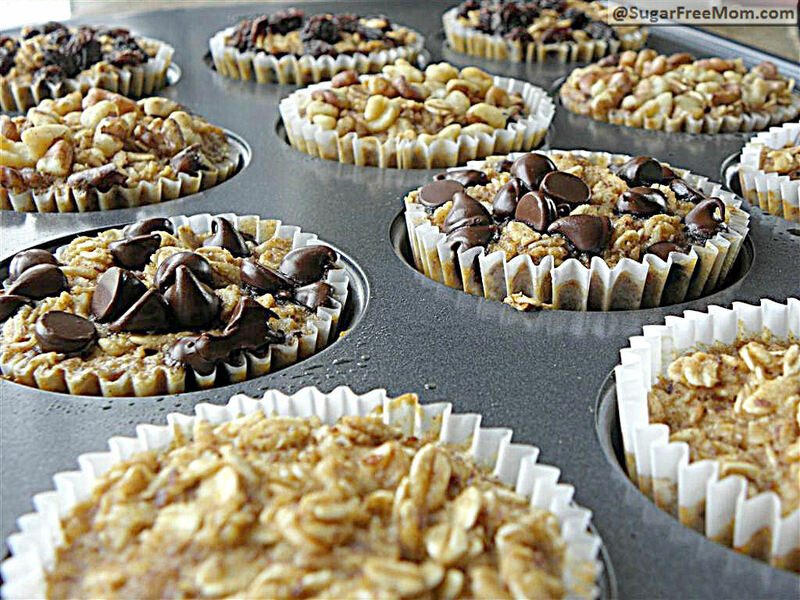 These Personal Sized Baked Oatmeal with Individual Toppings are what we are going to make this morning! 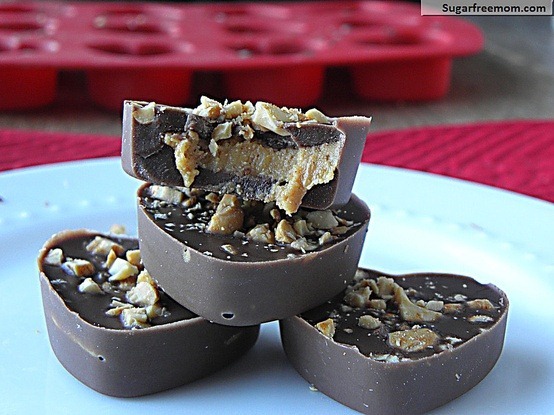 The Sugar-Free Mom is a genius! 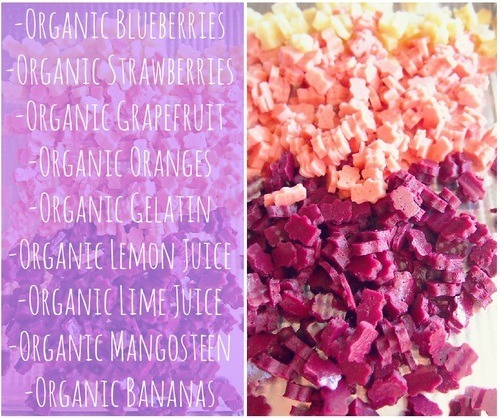 We will soon have apple cinnamon and blueberry in the oven! 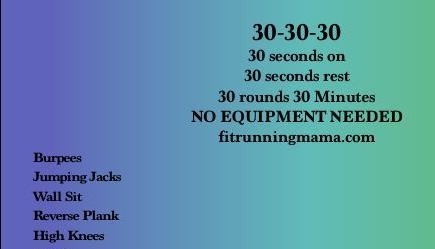 Sadly the website for this workout no longer exists, and I wish it did so I could share it with you. 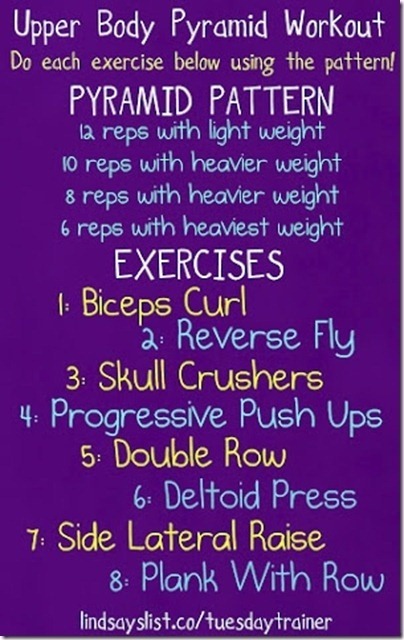 I found this upper body workout last month and I love it! Gone Girl by Gillian Flynn is a must read! I know I told y’all that I was stuck at the beginning for awhile. However, as soon as I sat down with a chunk of time to read I was immediately engrossed. I was up late for 2 nights reading it, and on that second night I was up till 3 am to finish it. Read this book now! I would tell you more about it, but anything I write will give away something or foreshadow something in the story line, and I don’t want to ruin it for you. 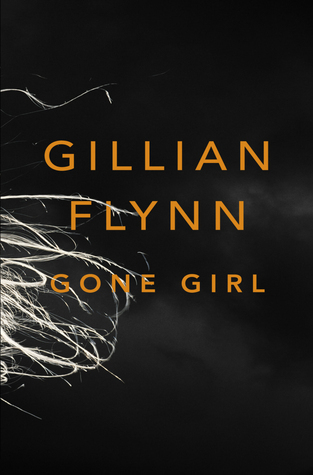 I’ve also added Gone Girl to my Must Read Before You Die list. Snowed in or just looking for something to do? 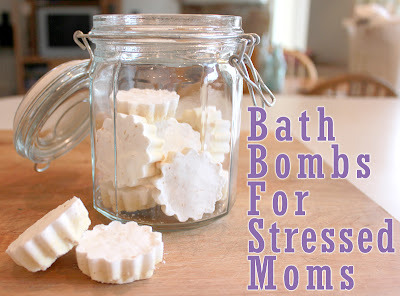 These homemade bath bombs are easy and fun to make, and your kids will love making them too! 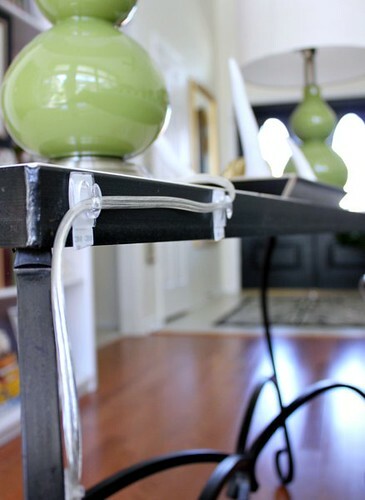 Check them out at One Good Thing by Jillie. 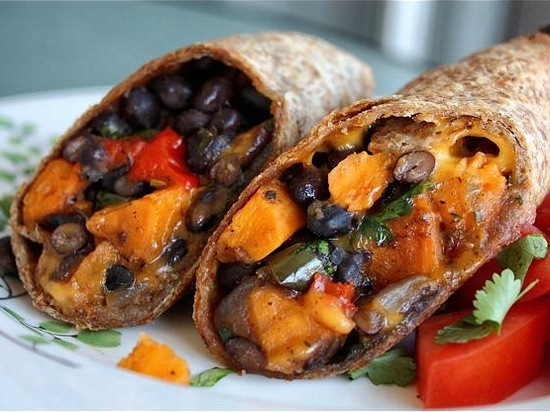 This entry was posted in Recipes, Saturday Shares, Workouts and tagged baked individual oatmeal, gone girl, grilled balsamic brushetta chicken, homemade bath bombs, upper body workout on January 12, 2013 by fromfltond.